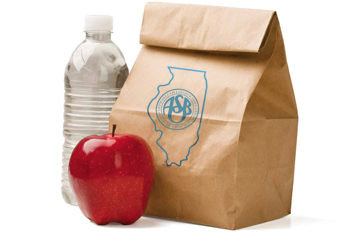 Illinois ASBO is excited to introduce a new way to demonstrate your next level skills! Illinois ASBO Micro-Credentials program capitalize on the industry trend of competency-based learning, while providing another means to earn PD clock hours. Learn more about micro-credentials. Earn a micro-credential for something you already know, or use the credential process as a chance to grow your skillset. Review the micro-credential document to find the learning outcomes and what evidences you will need to submit. When you are ready, submit your required artifacts for assessment. 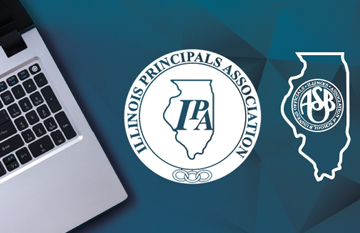 Upon successful completion and evaluation by an assessor, earn a digital badge that you can add to your physical portfolio, email signature or social networks. The first Illinois ASBO micro-credential will be launching soon! 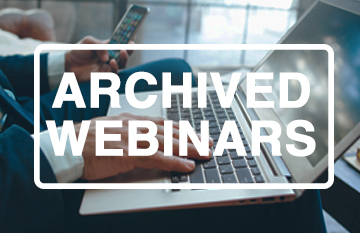 Demonstrate your understanding of the factors that play into a successful levy, as well as your ability to create the supporting levy paperwork and successfully present your levy to your district stakeholders. Get a better idea of how micro-credentials are different from traditional professional development. 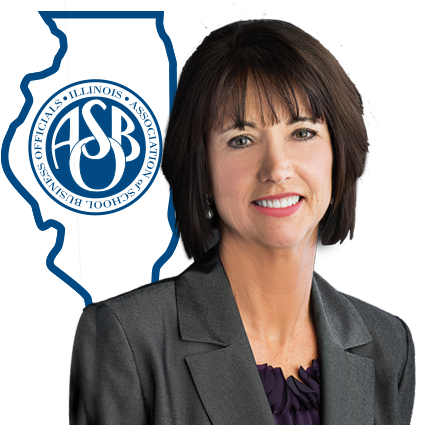 See what credentials are available through Illinois ASBO. Find the resources linked in the micro-credential documents listed by topic. Participating in the tax levy micro-credential was a way for me to validate the specific skills and competencies I have gained through on-the-job learning and my experiences as a CSBO. 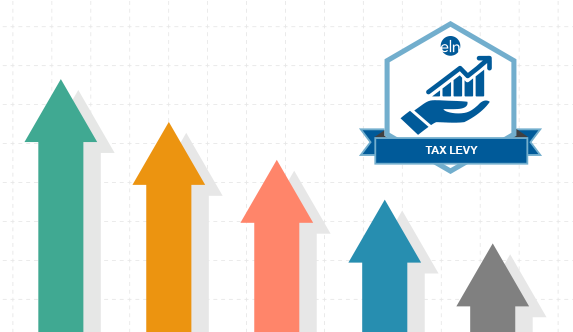 The digital badge allows me to distinguish myself from others as it conveys evidence of knowledge about the tax levy system. "